An Indian-American from Iowa, Raja Chari, has made it as part of NASA's largest class of astronauts since 2000. Raja Chari is currently commander of the 461st Test Squadron at Edwards Air Force Base in California. 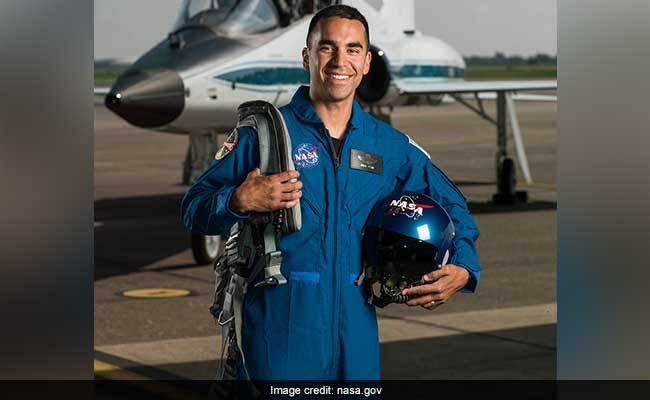 Washington: Indian-American Raja Chari, a Lieutenant Colonel with the US Air Force, has been selected by space agency NASA among 12 astronaut candidates who will conduct research off the Earth for deep space missions. Mr Chari, who will report for duty in August this year, who is from the state of Iowa, graduated from the US Air Force Academy in 1999 with bachelor's degrees in astronautical engineering and engineering science. He continued on to earn a master's degree in aeronautics and astronautics from Massachusetts Institute of Technology and graduated from the US Naval Test Pilot School. Currently, he is a commander of the 461st Flight Test Squadron and the director of the F-35 Integrated Test Force at Edwards Air Force Base in California. 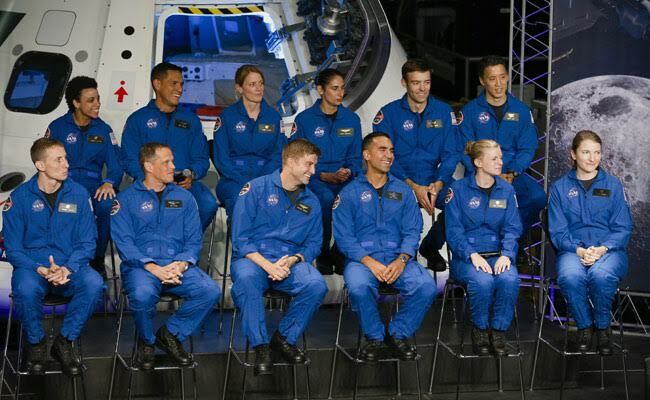 After receiving a record-breaking number of applications -- 18,000 -- to join an exciting future of space exploration, NASA on Wednesday picked 12 candidates -- its largest astronaut class since 2000. Vice President Mike Pence joined NASA leaders as they introduced the members of the 2017 astronaut class during an event at the agency's Johnson Space Center in Houston. "These are 12 men and women whose personal excellence and whose personal courage will carry our nation to even greater heights of discovery and who I know will inspire our children and our grandchildren every bit as much as your forebearers have done so in this storied American programme," said Mr Pence. "And to this newest class of astronauts, it's my honour to bring the sincere congratulations of the 45th President of the US, Donald Trump. 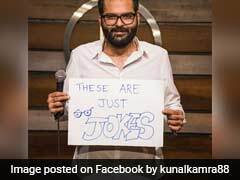 Your President is proud of you, and so am I," the Vice President added. The astronaut candidates will return to Johnson in August to begin two years of training. Then they could be assigned to any of a variety of missions, including: performing research on the International Space Station, launching from American soil on spacecrafts built by commercial companies, and departing for deep space missions on NASA's new Orion spacecraft and Space Launch System rocket. "We look forward to the energy and talent of these astronauts fueling our exciting future of discovery," said acting NASA Administrator Robert Lightfoot in a statement. "Between expanding the crew on board the space station to conduct more research than ever before, and making preparations to send humans farther into space than we've ever been, we are going to keep them busy," he said. With the addition of these 12 members, NASA now has selected 350 astronauts since the original Mercury 7 in 1959. "These women and men deserve our enthusiastic congratulations," said astronaut and Johnson Space Center Director Ellen Ochoa. The 12 new candidates include six military officers, three scientists, two medical doctors, a lead engineer at SpaceX and a NASA research pilot.